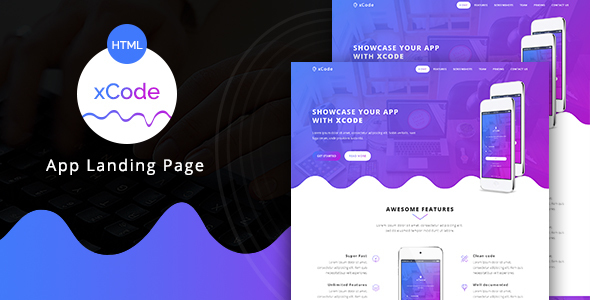 xCode – is a powerful Responsive App Landing Page. This is a minimal, flat, clean and modern html template specially designed for who want to shawcase there apps. xCode is better way to present your mobile app on website.This template is fully responsive so it looks great on mobiles and tablets.